You're all set! 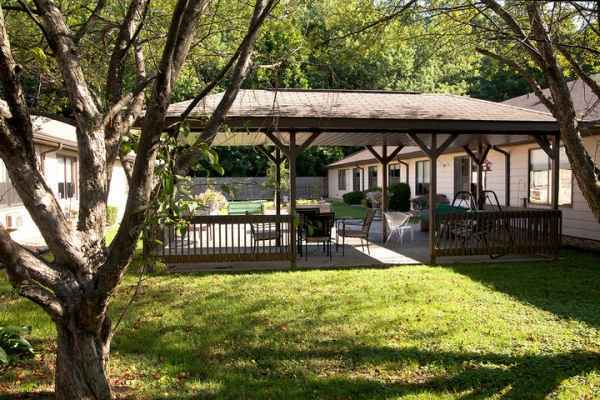 Confirm you want deals for Exceptional Living Center of Brazil in -zip-? 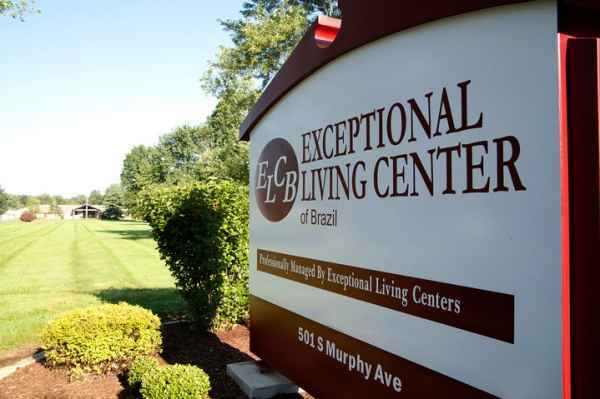 At Exceptional Living Center of Brazil we believe that comfortable surroundings, social activities, rehabilitative programs, nutritious meals and a friendly, well-trained staff are essential to quality care. 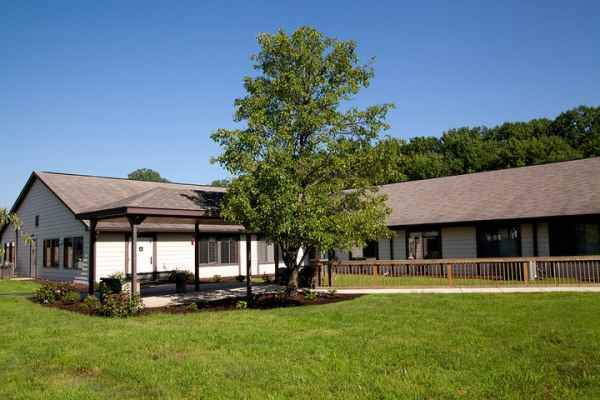 We strive to provide a warm atmosphere of friendship and recovery. 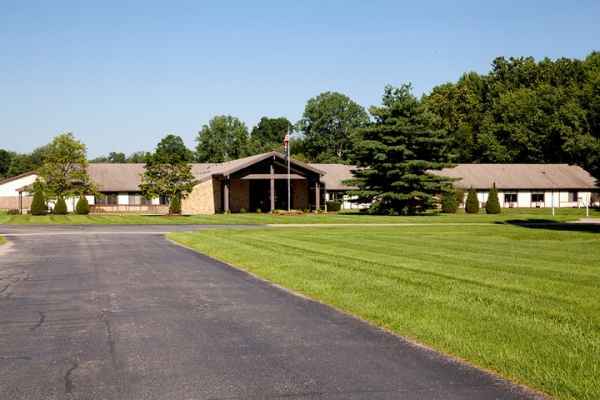 Our surroundings are ideal for meeting friends and family. 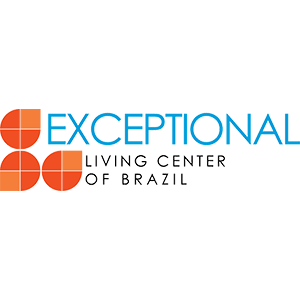 Exceptional Living Center of Brazil is a Union Hospital Preferred Partner. This status signifies that Exceptional Living Center of Brazil has a strong commitment to ongoing improvement and meets Union Hospital's standards for excellent care after hospital discharge. Our Family Caring For You.